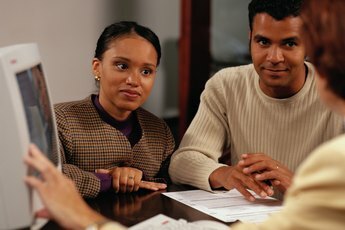 Does a Mortgage Help Your Credit? It's natural to want to understand how getting a mortgage is going to affect your credit score. Variations in personal credit scores make it difficult to predict what precisely will happen when you get a mortgage. However, you can be certain that when you properly manage your mortgage, you will see an increase in credit score over time. 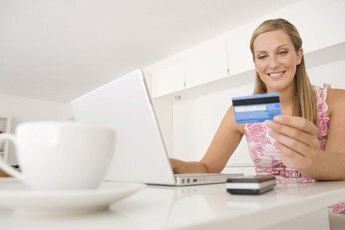 According to myFICO, your credit score is composed of five elements: 35 percent is your payment history and whether you make your payments on time, 30 percent is the amount of debt that you carry relative to the amount of available credit you have, 15 percent is the length of your credit history, 10 percent is the type of credit that you have, and 10 percent is whether you have a lot of new accounts. Creditors like to see that you have both revolving credit and installment loans. Your mortgage is an installment loan. It's common to have several revolving credit lines -- credit cards -- and fewer installment loans. Getting a mortgage gives you a better mix of credit types, which can improve your score. Additionally, if you make timely payments every month, this will show up on your credit report, helping you to improve your credit score. Initially, you might see a slight dip in your credit score from opening the new mortgage account. This will resolve itself after a few months of steady, on-time payments. You'll also see negative marks on your credit report if you struggle to pay your mortgage and have to make a change to it, such as a short sale, loan modification, or even getting credit counseling, according to Realty Times. Installment loans like your mortgage don't factor in to the debt-to-credit ratio so you don't have to worry about this large debt negatively affecting your credit score. Additionally, there is no negative or positive impact on your credit score if you have a subprime mortgage rate on your loan or if it's an adjustable rate mortgage. myFICO: What's in Your FICO Score? Does Home Ownership Raise a Credit Score? Do Mortgage Companies Go by Credit Score or Credit History? 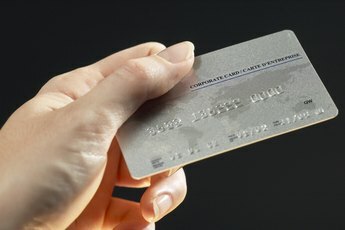 What Does a B-C-D House Credit Scoring Mean?